One major department were Fcebook has been lagging behind so far is mobile advertising. They are now set to change that with the launch of a mobile-only ad service. 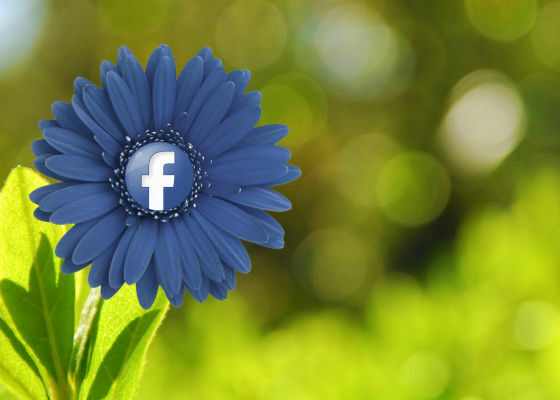 Facebook first introduced mobile advertising in Februry 2012. However, at that time this meant that marketers had to advertise on desktops along with mobiles. This idea did not go down too well with many advertisers as they wanted the option to decide which medium they could advertise on. Now Facebook has launched a service, whereby the marketer has the right to choose where they advertise, and they will pay accordingly. So now, if an advertiser decides that he only wants to buy mobile ads, he can do so. At the same time, if he wishes to advertise on desktop only, or desktop and mobile he can do that as well. The new product that has been launched is in the form of Sponsored Stories. Sponsored Stories are slightly different from ads in that they appear within the News Feed in contrast to Ads that appear on the right hand side of the page. They look like posts from a fan or friend. Users are more likely to engage with the Sponsored Stories than with the ads itself, and hence a marketer is likely to get a better click through or conversion rate with Sponsored Stories than with ads. It is however, important that the sponsored stories that reach users on their mobile should be relevant as users could find them to be quite annoying if they are not relevant. If the user does not like the sponsored stories that he comes across on the mobile the marketer would not get a good ROI and in turn, Facebook will not be able to monetise their mobile site either.